Where health and beauty can be achieved at the same time by using thoroughly tested, cruelty-free products utilized by a hand picked team of stylists that are among the best in the industry so you'll never have to compromise. 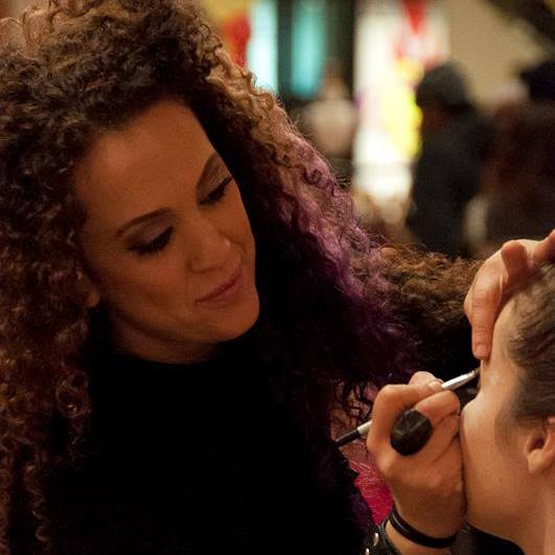 Avital is a professional makeup artist who has worked in the Bay Area and abroad for over 12 years doing makeup for celebrities, politicians, brides and professionals. We are endlessly focused on the needs and beauty of each individual by blending health and beauty. 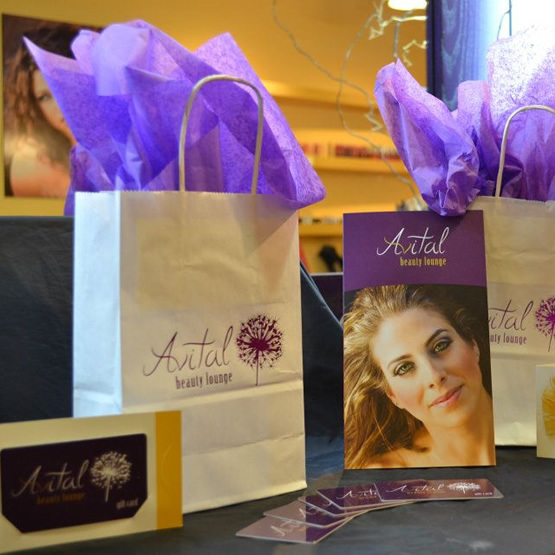 We invite you to experience Avital Beauty Lounge for yourself. We proved personalized one-on-one mineral makeup, waxing, and hair services. You are never too young or too old to refresh your makeup and hair care choices.